Light. From the sun. It’s all around. It’s abundant. It’s dominant. It’s so commonplace as to be almost mundane. Of the many things architects must incorporate in the dialogue called designing, the use, manipulation, control, modulation, and celebration of light holds prominence. What if you made a church of light? What would that be like? Perhaps counter intuitively, you might make it a solid box. 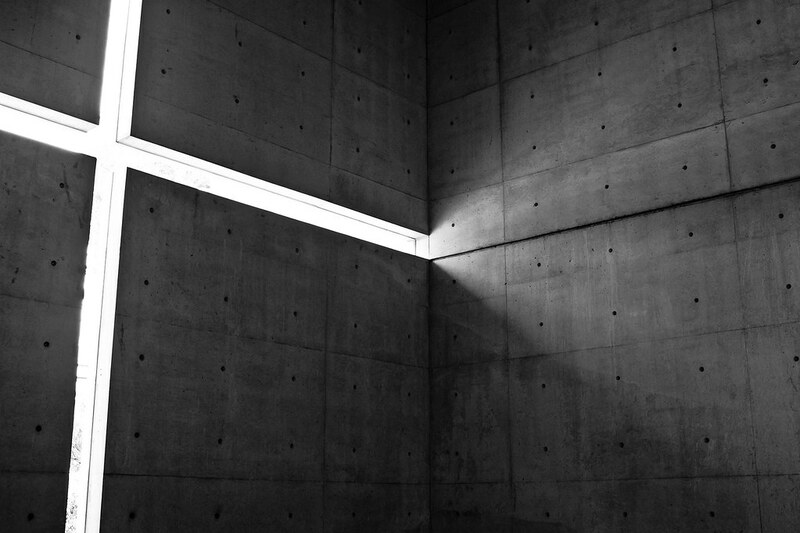 Tadao Ando’s Church of the Light, in Ibaraki, Japan, is a masterpiece in the use of light to create a spatial reality and a strong spatial experience. The building is, indeed, a box, but a finely crafted box. With silky smooth concrete, a rhythmic precision of the formwork and tie downs, and proportions that draw one forward. The design eschews traditional leanings of churches, dispensing with ornamentation, arcades, distinctions of nave or apse or transept. There is one symbol or ornament, and that is the cross of light embedded into the far wall. The room is spare, meditative, leaving one to be with their experience of their spirituality. 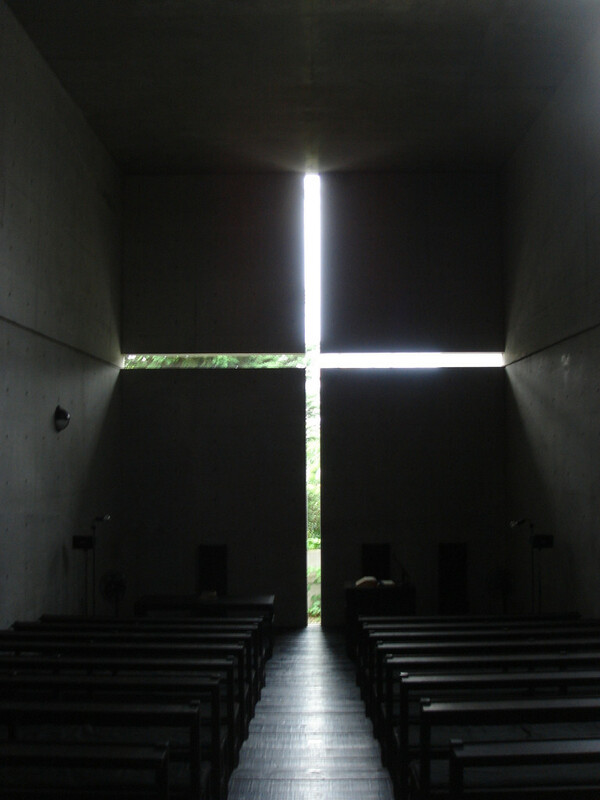 The luminous cross casts a glow upon the sensual concrete, filling the space with a radiant air, peaceful and powerful at once. Beyond its trappings as a church, the Church of the Light demonstrates the capacity for skillful design and excellent details to elevate even the simplest of spaces. It also demonstrates the capacity to revisit traditional typologies and to create something to fulfill their intent in new and powerful ways. 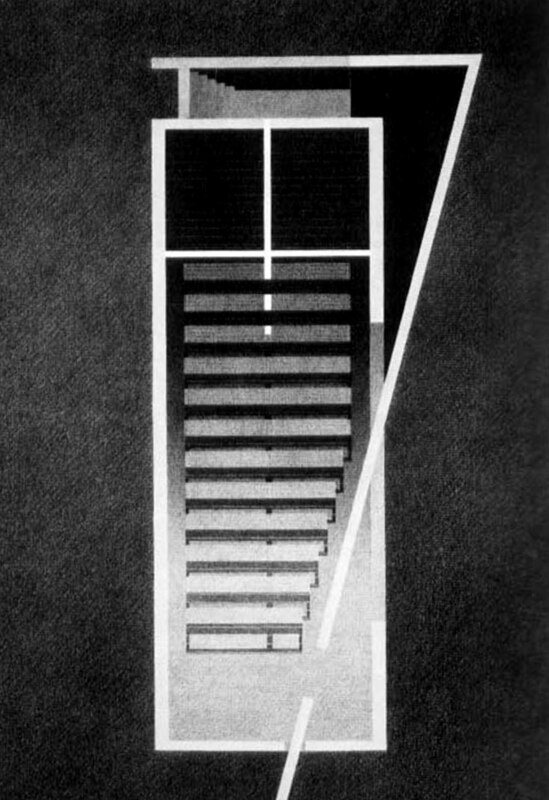 It is the distillation of context – both physical (light, structure, site, constraints) and the ephemeral (philosophy, social cues, traditions, budget) – into a building that serves its function well and is readably feel-able the moment we walk in the door. And it reminds us what we can do with that abundant, free, and delightful light provided to us by our favourite star. I was looking to read about the upcoming Lynx re-introduction trial, later this year…Now there’s a ray of light.